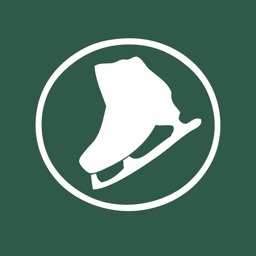 Learn to Skate USA, the premier source for all things skating, has teamed up with Rink Tank Interactive to bring you the ' Learn to Skate USA Skate Coach' app series for iPhone and iPod Touch. 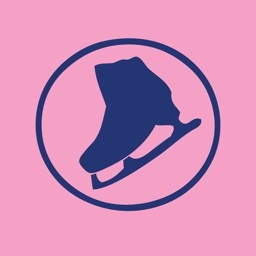 The Skate Coach app series was designed to help skaters, parents, instructors and officials understand the standards set for the Learn to Skate USA through the use of high definition video examples. 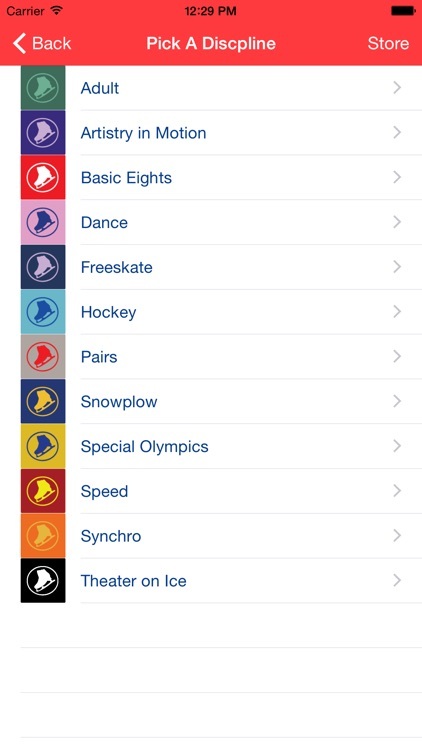 The Free Sampler app introduces is just that - a free sampler of 1 skill per discipline of the Learn to Skate USA series so that you can see what the apps are all about before you buy! NOTE - All videos can be played in SLOW_MOTION! Just pause the video once it starts, and then hold down the fast forward button or the reverse button and VOILA! This is a little known trick in iOS! Enjoy!